Continuously tapping into the creative power of the citizens of our state and regional area to achieve localized environmental sustainability and economic security. We proudly support the creative talent of local producers and artisans. 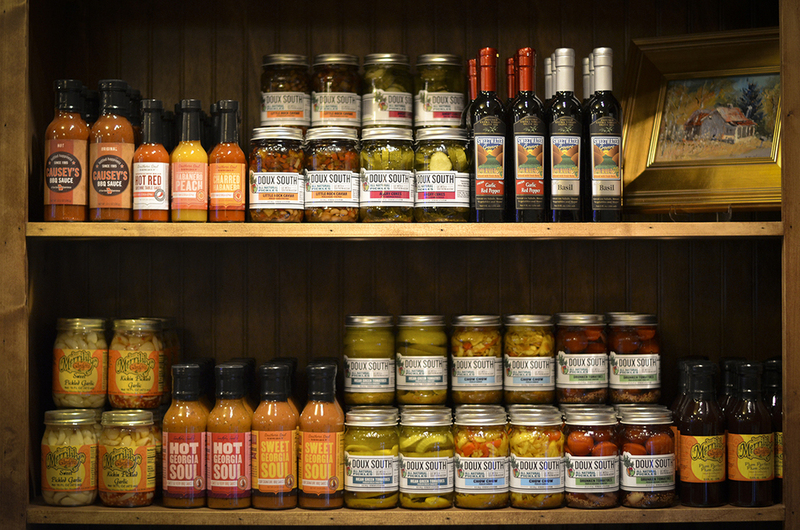 In addition to selling local food and crafts, New Ground Market is an educational outlet addressing the real ecological and economic impact and benefits of purchasing quality products from local citizens.